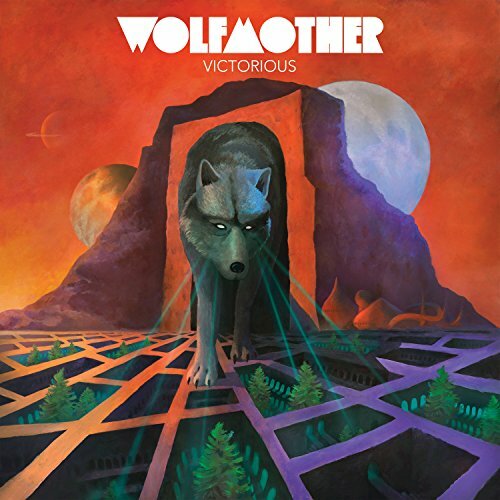 The first image on the page is for Wolfmother - Victorious, followed by the original. Also check out the most recent parody covers submitted to the site. The ultimate guard dog! Where can I get one?? ?